If your condo vinyl decking requires repairs, what happens if your strata delays? Unfortunately, the strata voted against repairs to the vinyl deck surface in 2000 which would have cost $40,000, for all 22 balconies and voted the same in 2003. They then proceeded to pay $3500 for a few minor repairs in 2004. 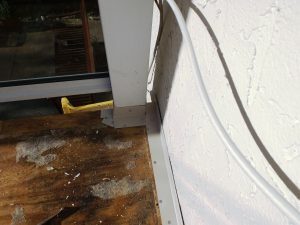 A year later, dry rot was found underneath the vinyl membrane. Vinyl decking repairs estimating $7,000 per deck ($154,000 total). Again, the strata voted against repairs. The saga continued, with water damage reported in 2006. Two majorly-damaged vinyl decks were repaired (at a cost of $39,000 each) in 2009. The remaining vinyl balconies are still awaiting repair, at a cost of $15,000 to $45,000 each. Let that sink in for a moment – these vinyl decks could have been repaired, in 2000, for $40,000 total. Now, at a minimum, the cost for repairs will be $440,000 for the building. Delaying repairs cost this strata (and its owners) over $400,000 – that’s $18,000 per unit. What can you do if your condo requires vinyl decking repairs? For one, familiarize yourself with strata voting rules, which change regularly. As an example, the province of British Columbia strata rules recently changed in February 2014 to allow a simple majority to approve repairs under certain circumstances. Talk to your neighbors and educate where necessary – many won’t know the risk of delaying repairs. 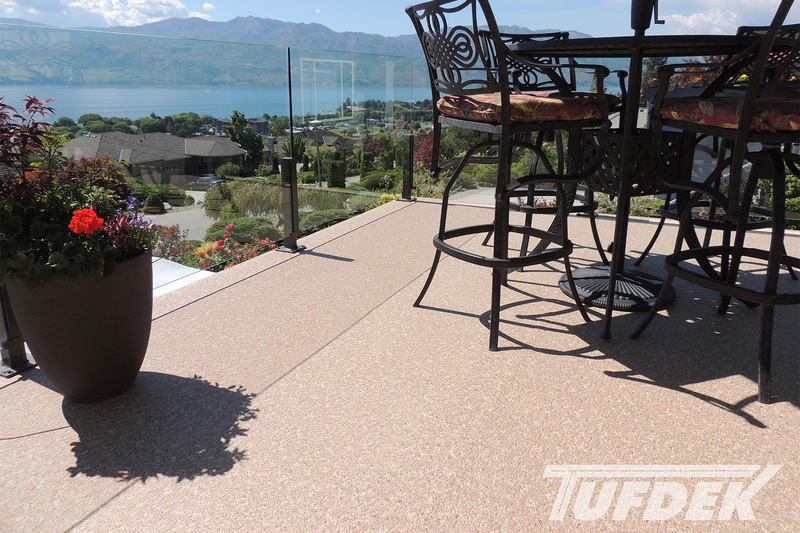 Second, make sure you carry out regular vinyl deck maintenance to reduce the extent of repairs. Checking caulking around doors and railings is a good place to start. Finally, you might want to find out if you can carry out repairs on your own deck and be excluded from responsibility. It’s worth the investment now to save a major headache later, as well as reducing the cost to your personally. 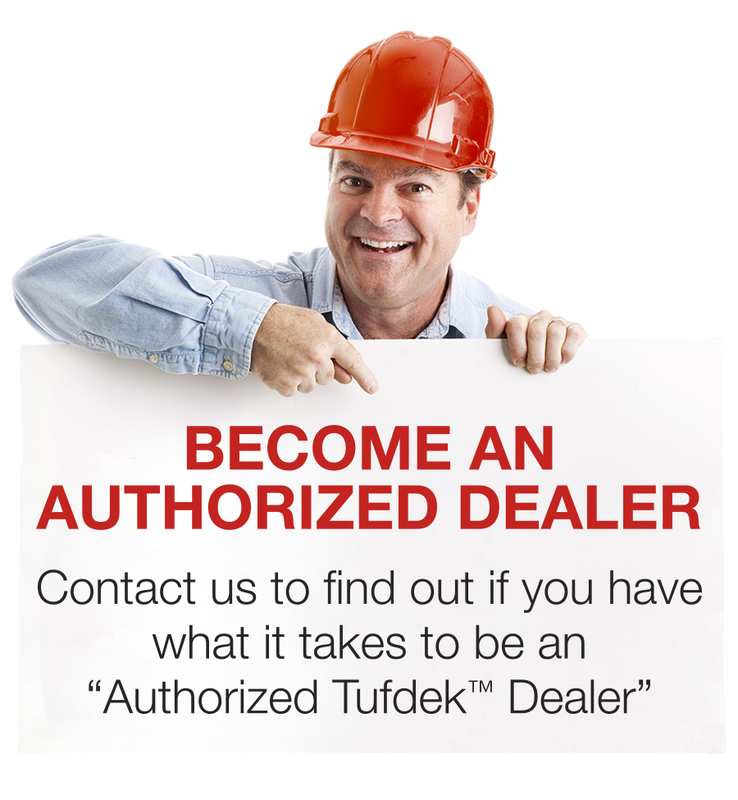 At the very least, you might want to contact an authorized Tufdeck™ Dealer to get a second opinion on the condition of your vinyl decking and the need for repairs. Perhaps you can extend the life of your deck and save money, at the same time.